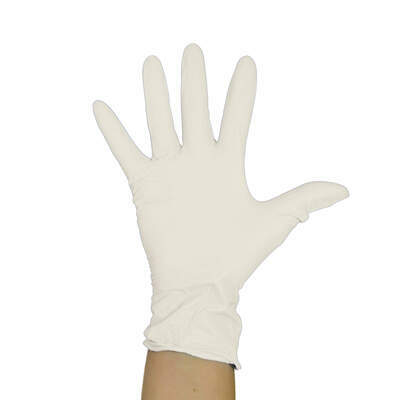 These Gompels Synthetic Vinyl Gloves have been specifically manufactured for use during examinations. The pliable vinyl construction allows for heightened dexterity and ease of application. The latex-free construction helps to reduce the risk of irritation for both user and patient along with a powder-free finish that eliminates airborne latex particles. Supplied in an economical pack size, their white colour lends each pair to a wide range of tasks and allows every procedure to be carried out with the utmost care. Our Gloves range is one of the most popular categories here at Gompels and one that we are proud of. From our Powder Free Vinyl Gloves in Red and Blue through to large packs of Polythene Gloves, we've got everything you need for your business.